Beginner Lesson #3 - So... Are You From This Part of Russia? Beginner Lesson #2 - I Hope She Can Tutor You On Russian Genders! Beginner Lesson #1 - Here is My Russian Passport... Right Here! 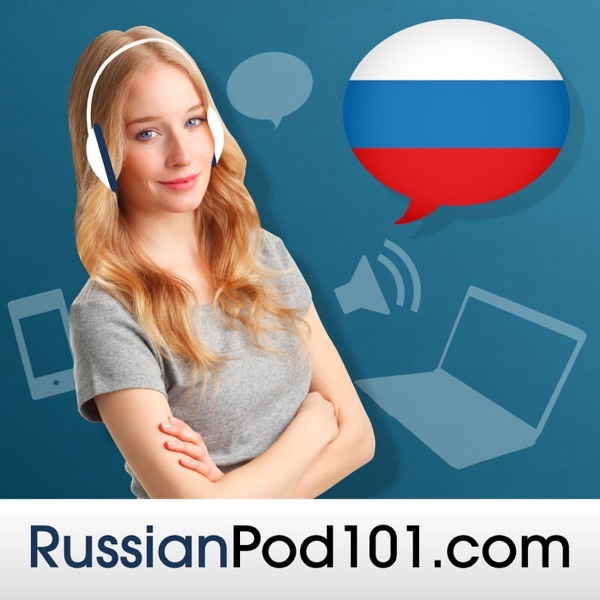 Introduction Lesson #1 - A Great Russian Conversation Starter: "How Are You?"